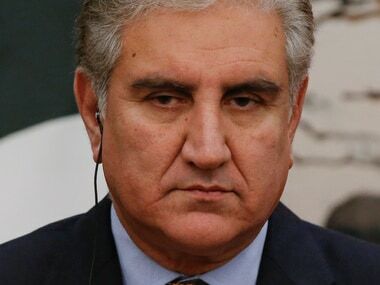 Karachi: Pakistan has "reliable intelligence" that India will attack again this month, Foreign Minister Shah Mahmood Qureshi said on Sunday, as tension over a February standoff between the two nuclear-armed neighbours had appeared to ease. 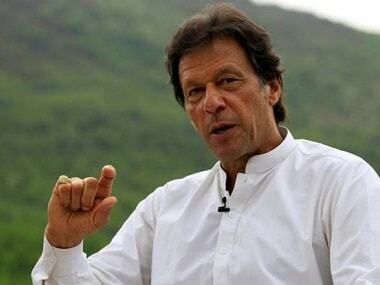 The attack could take place between 16 and 20 April, he said, adding that Pakistan had told the five permanent members of the UN Security Council of its concerns. A suicide car bombing by Pakistan-based militants in Kashmir killed at least 40 Indian paramilitary personnel on 14 February and the risk of conflict rose dramatically on 27 February, when India launched an air strike on what it said was a militant training base. 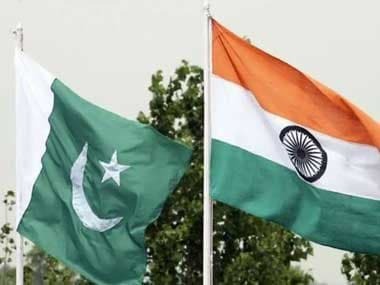 The following day, Pakistan shot down an Indian fighter jet and captured its pilot who was later released. "We have reliable intelligence that India is planning a new attack on Pakistan. As per our information, this could take place between 16 and 20 April," Qureshi told reporters in his hometown of Multan.